Managers and users have access to due date or times (e.g. Annual, oil change) online. This information is available for all aircraft in a convenient summary view as displayed below. It is also available in resource-specific views, such as the aircraft status or preflight view (also displayed below). Clubs can define their own scheduled maintenance tasks. If tasks (e.g. Annual) are set as mandatory, it will cause the aircraft to be automatically grounded for maintenance if the inspection becomes overdue. Ability to set reminder for instructor due dates, such as instructor certificate renewal. Maintenance managers are notified via email of upcoming inspections due. 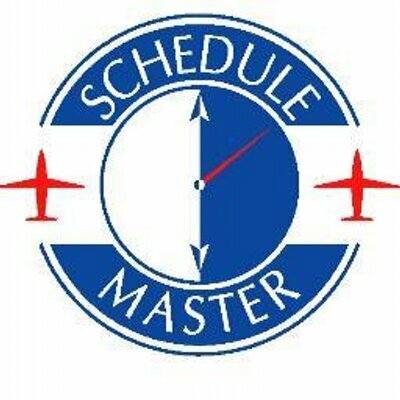 System will predict upcoming inspections based on current schedules and usage parameters in addition to tach (or hobbs) time entries and use this to give advance notification. The Maintenance Status Board (pictured below) has a nice summary view of up to 10 scheduled maintenance items. The preflight screen (pictured below) has a nice resource-specific summary of upcoming scheduled maintenance in addition to other important information. The attached document has additional screenshots and details.